“The archive is only a repository” – said no archivist ever. with Chew Tee Pao, Archivist, AFA. I get a lot of comments when I tell people what I do for a living. The layperson thinks it’s cool (like, obscurely cool). Some think I’m an archaeologist for film, where I am required to have an old soul and a deep appreciation for lost, black and white movies. There are those who would equate my work as a semi-glamourous film hoarder, and that I get to attend movie premieres and glitzy film functions. It is hard to define and recognise the role of the film archivist within the film industry. On a chart such as this – http://getinmedia.com/charts/GIM-Film-Industry-Chart.pdf – only the film production roles that realises a film from script (start) to screen (end) are listed. I imagine in an extended chart of a film’s life, the archive should appear at the bottom of the chain, when the archivist receives the film for preservation. If I expanded it further, my colleagues would appear on the chart too, followed by cataloguers, curators, technical officers and the film restorers, all of whom in their respective roles, help ensure a film’s life extends beyond its run, and continues to be appreciated by generations of audiences. However,not all films get archived, because not every film owner, or filmmaker, understands the significance of film archiving, and some find little incentive to do so. Like how I imagined the archive in association to a film’s ‘afterlife’, it is inevitable that film archives have generally been perceived as passive resources. It’s always been put on a back burner, almost as an afterthought. I’ve come across people who truly realised and understood the importance of a film archive only after losing something, likehis or her first film. The archive is only a repository. A lot of work goes into preserving every film. Many times, we start with being a detective, searching for clues and locating film owners to collect surviving films and film materials. At times, we receive items that are about to be disposed, or films in critical condition. The assessment and documentation of every item is vital. Every reel is hand-cleaned, re-canned and labeled for identification. Every digital item has to be checked for its integrity to ensure that each folder/file is accessible and is indeed the item saved. The film is catalogued by staff and volunteers who dedicate time in transcribing the information. Access copies are made for the public reference through the AFA’s collection at library@esplanade. This process may sound routine but I learn something new every day. The story behind every arduous acquisition and restoration, is on a par with its value. Every film that we rescue, preserve, restore and share, develops a new meaning and purpose. A recent visit to a warehouse that houses an important collection of Singapore works that consists of original prints and negatives since the late 1990s. 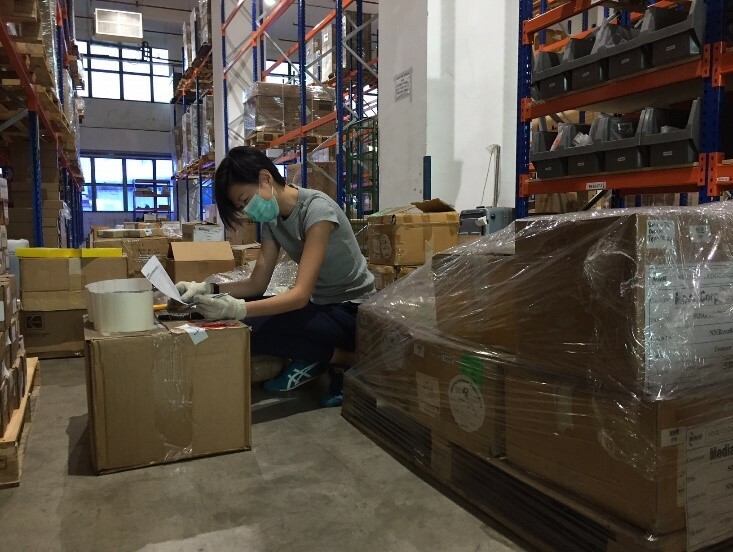 Janice, AFA’s archive officer, documenting the film items. Every now and then, we hear stories of how a film that was thought to be lost gets serendipitously discovered through an archive. For example, the 1927 Chinese film Pan Si Dong was found in the National Library of Norway, and an original print of the ‘lost’ first Thai 35mm colour film, Santi-Vina, had been residing within the collection of the British Film Institute. 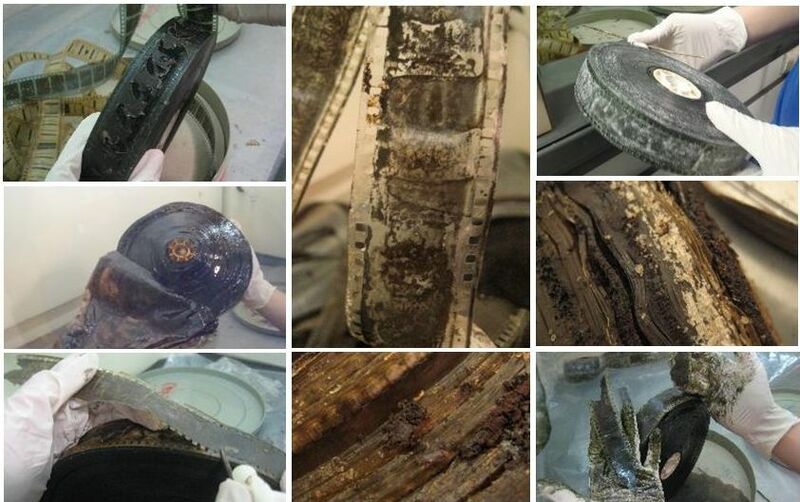 Deteriorated as they already were, the work of preserving and caring for the film elements have enabled film restorers to salvage and bring the films back to as close to its original cinematic glory. The similarity is clear – both discoveries were of analogue and film elements. It felt like yesterday when the day-to-day complications the archive faced were all about deteriorating film reels and mouldy tapes. These days, with the advancement of digital filmmaking technology, all film archives face the challenge of preserving born-digital materials. The loss/deterioration of a film on tape or cellulose is gradual and by means of preservation the materials can last a long time. On the other hand, the loss of a digital material is instantaneous, and in the worst case, irrecoverable. 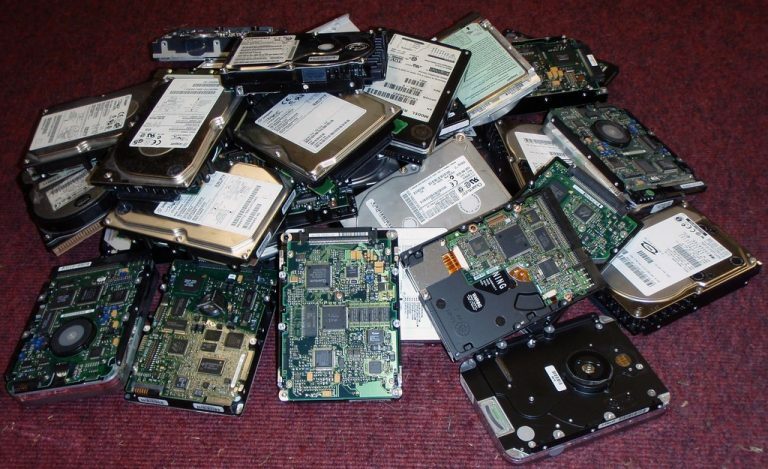 The current cost for trusted long-term digital repository storage is also estimated to be of a higher magnitude than the equivalent analogue preservation. 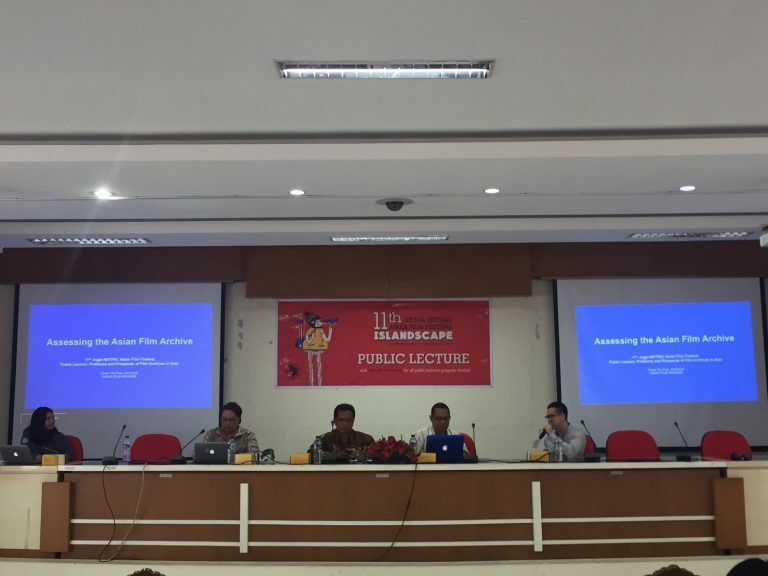 Recently I delivered a presentation at a public lecture that was a fringe event of the Jogja-NETPAC Asian Film Festival in Yogyakarta. Local broadcast and communication students from various universities attended the talk. The students and other fellow panelists were surprised when I shared the challenges film archives face in the transition of caring for analogue materials to a hybrid of both digital and analogue. More films are being made every day and we are at risk to losing them at a faster rate than ever before. The students were receptive many responded sensibly in addressing some of the concerns they have with their materials and wanted to find out more about submitting their films to the AFA for preservation. It is refreshing whenever I meet with new and young filmmakers and I get the chance to share with them what we do at the archive. Their enthusiasm and newfound awareness in the need to take care of their films is deeply gratifying.